Hi Everyone! 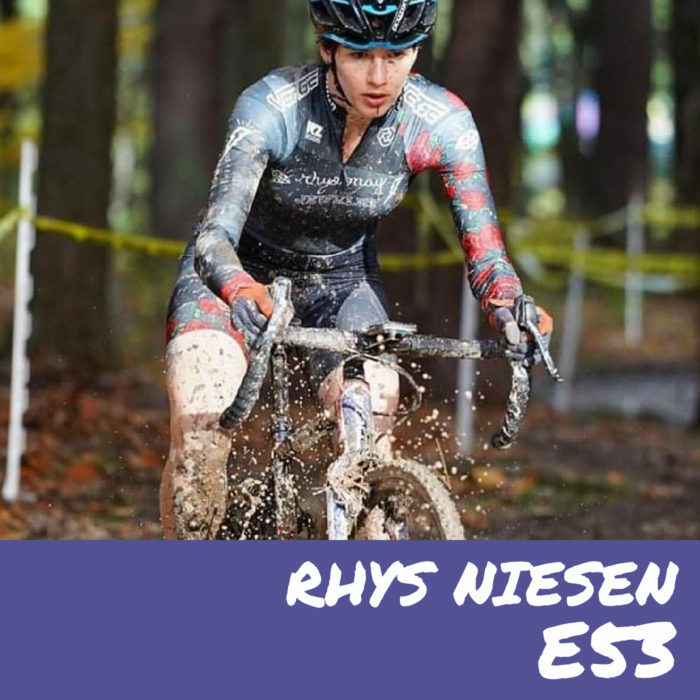 In episode #53 we talk to Rhys Niesen. Rhys is a cyclocross/mtb/road racer out of the Northampton area. We talk bikes (obviously), how she got into bike racing, moving to MA from Georgia, her artwork, and more. Enjoy! The Out of Bounds Podcast is brought to you by Fischer Skis. Learn more at FischerSports.com or at your local ski retailer.